Gustav Klimt*s The Kiss ornamented on a Coffee Set. 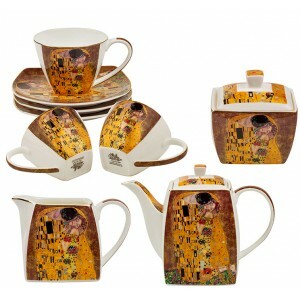 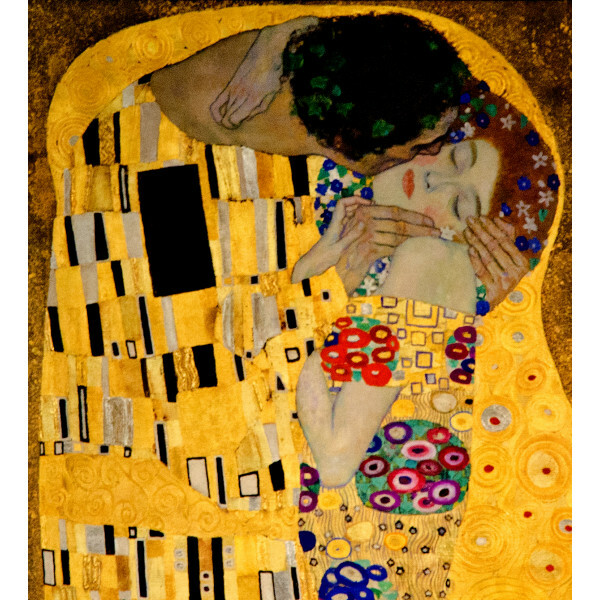 Kiss by Gustav Klimt painted on a Coffee Set. 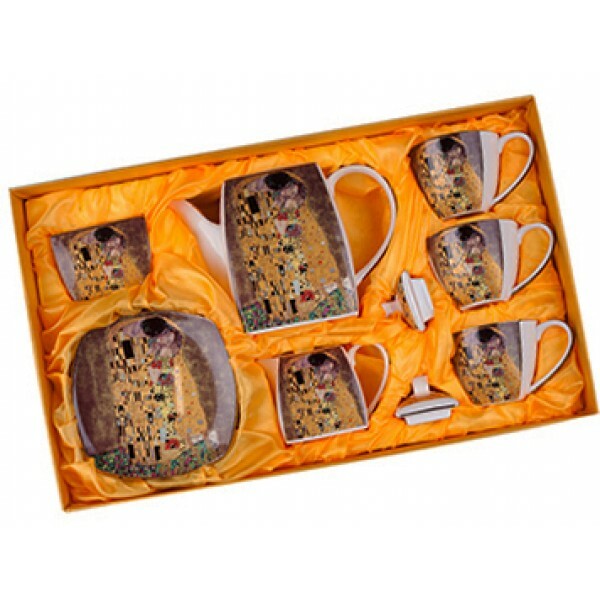 This Coffee Set has a manufacturer logo. 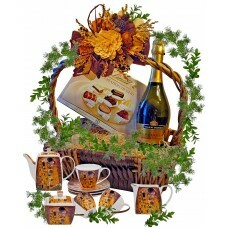 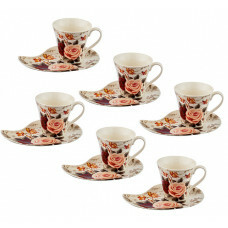 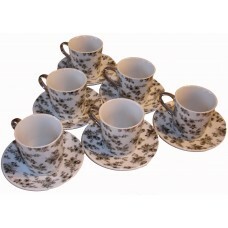 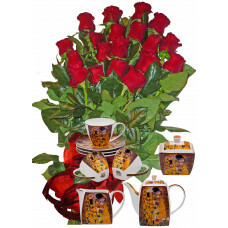 You will receive the Coffee Set in elegant gift box. 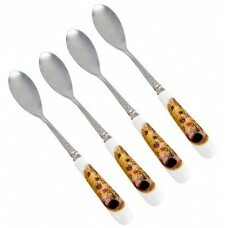 THE KISS - Tea spoon set.